Home / Is Your Youth Ministry A Secret? I am not asking we violate this. Jesus references the Pharisees, who flaunted their spirituality and false piety. I am not saying we take our spirituality and make it front page news. I am saying that much of what we do in youth meetings is secret to a world of young people who will never attend our youth meetings, who desperately need to see it and experience outside of the four walls of our church. I needed some inexpensive used tires this past weekend. 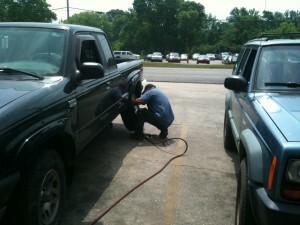 The usual place I go was too busy and they did not have enough used tires, which was my budget. I found a place not too far from me and they did not work in secret. Are they really working on my car? 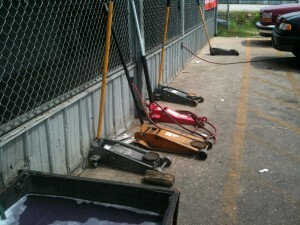 Are they taking good care of my car? Are they messing with anything else? Secrecy breeds paranoia. This tire place I went to worked in the open. 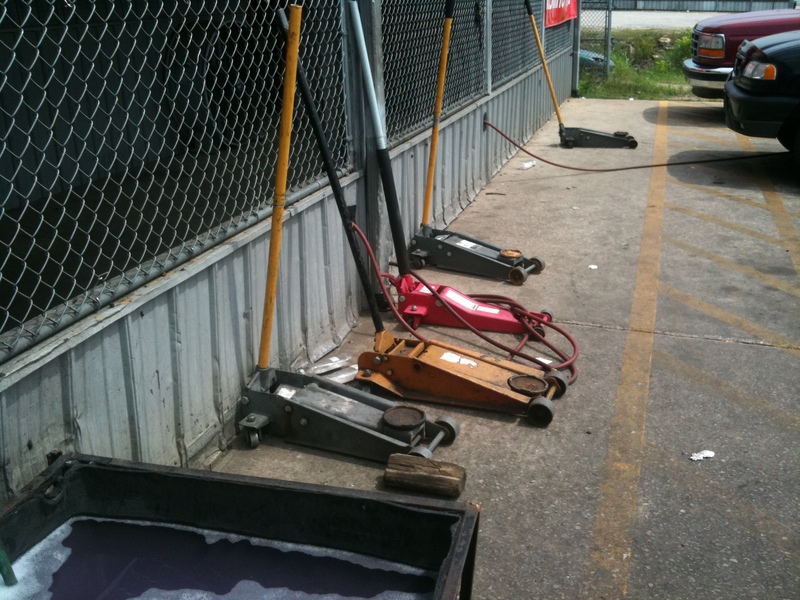 I drove up and saw a row of jacks in the front of the business. I was greeted by a service tech and brought to the back where I got to pick out the tires I wanted for the price I wanted.I saw him grab the tires, roll them out, jack up my truck and put the tires on, all in about 20 minutes. 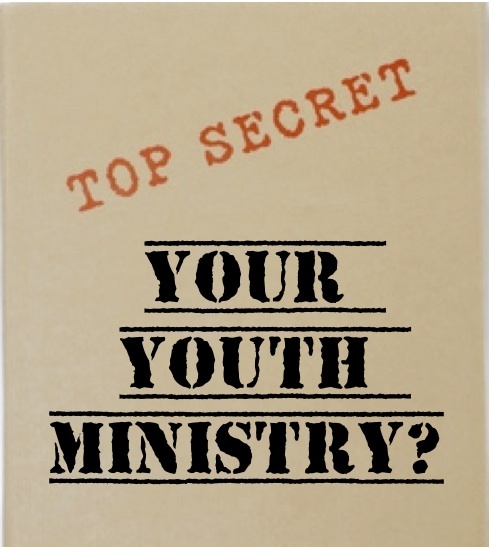 What is your youth ministry currently doing “secretly’, that you could do more openly? This Wednesday we are borrowing an ice cream truck and going around our neighborhood and passing out free ice cream. We are taking who we are publicly. We don’t want people to wonder what goes on inside those four walls two times a week. We want a community to know, this is the spirit of what is happening all the time and who we desire to be consistently. This Wednesday, we are visiting the seniors and the shut ins of our church. We don’t want them, or the church as whole, wandering what are doing or what we we are about. We don’t want our secrecy to conjure untrue thoughts in the minds of our congregation. This Wednesday we are visiting those students who have not been in a while. We want them to know that our care is not a secret, but it lives and breathes outside our youth room. Do your youth work in the open, dispel everyone’s preconceived ideas of what your church is about and dispel the paranoia of your church, board, and pastor. You do good work, don’t keep it a secret. God does great work, do it in the open.